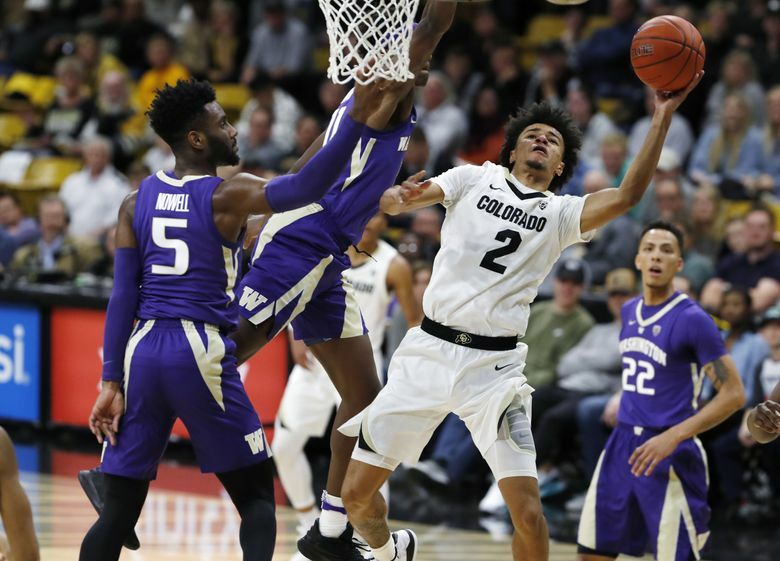 David Crisp came out firing from long range early and carried the Washington men’s basketball team before Jaylen Nowell took over late for a 77-70 victory at Colorado on Saturday night. 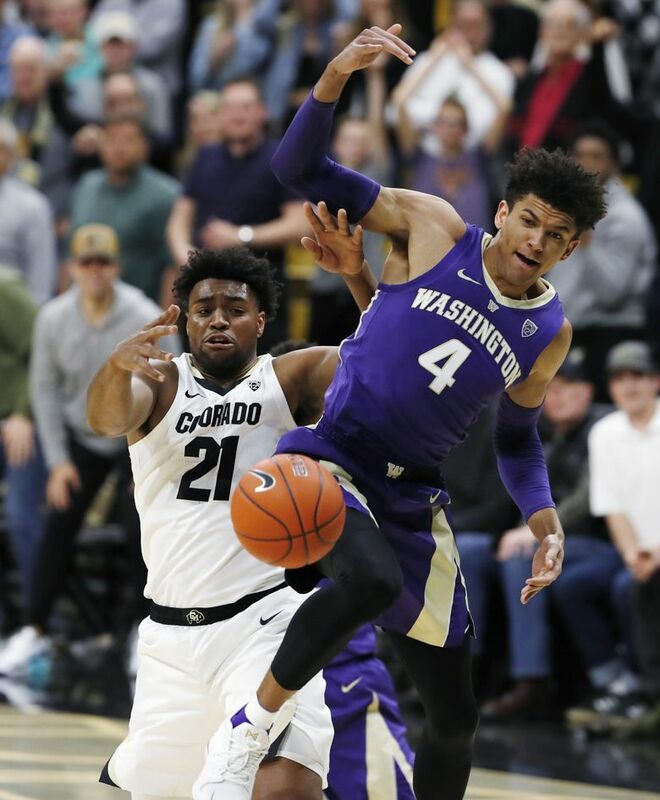 BOULDER, Colo. – Jaylen Nowell stopped short of dedicating the game – and perhaps this season – to Washington’s four seniors, but their fingerprints were all over Saturday’s 77-70 win at Colorado. “We’ve got old veteran guys that know how to play,” said the sophomore guard who took over late and scored 15 of his team-high 19 points in the second half. 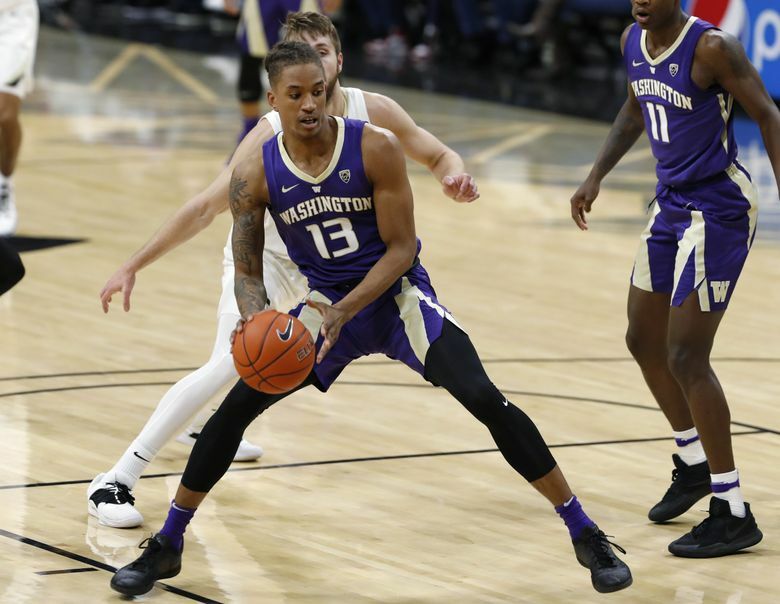 With the victory, the Huskies (12-4, 3-0 Pac-12) pulled into a two-way tie with UCLA for second place in the Pac-12 behind behind conference leader Arizona (4-0). 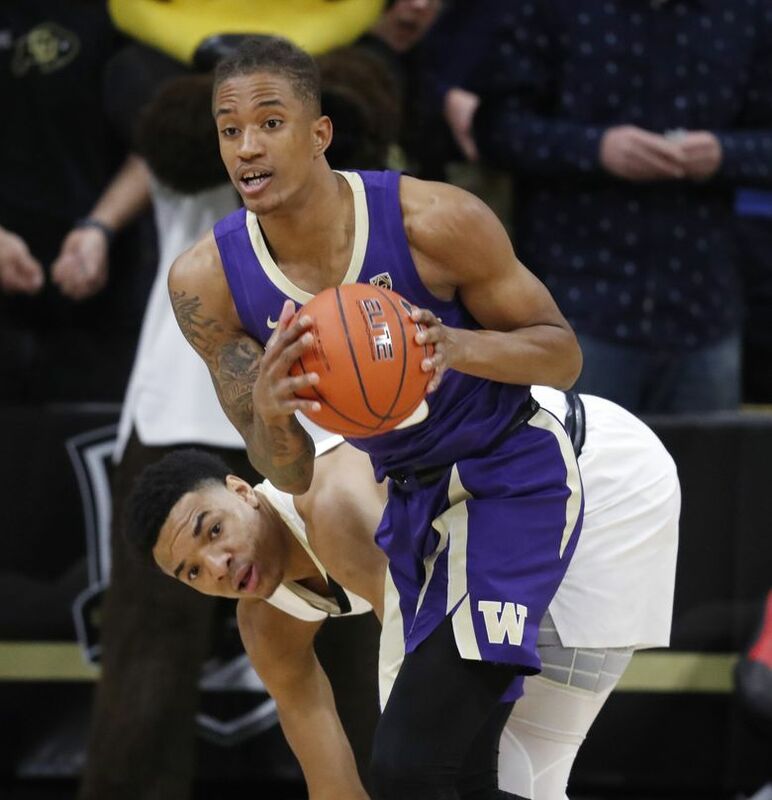 Washington, which beat Utah 69-53 on Thursday, also collected its fifth straight win and captured its first conference road sweep in six years. 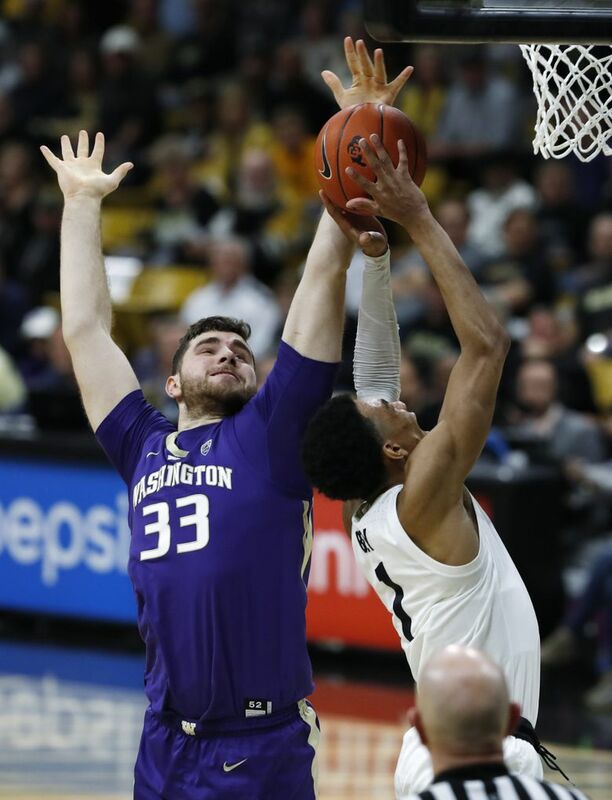 Since the Pac-12 expanded in 2010-11, the Huskies have just three road sweeps. The last time it happened was in 2013 when UW won 62-47 at California before beating Stanford 65-60. 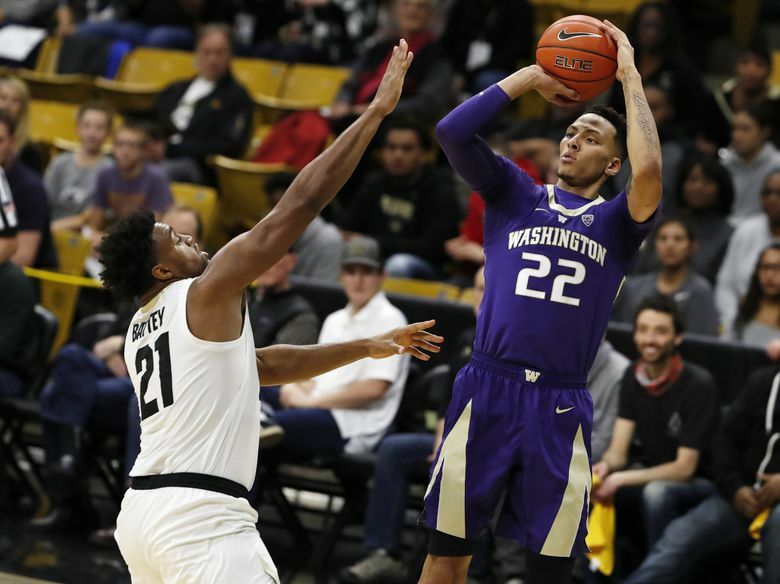 “The best feeling is getting wins,” said David Crisp, one of UW’s seniors. 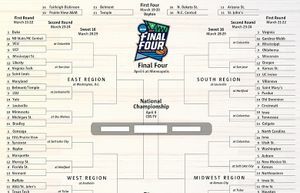 “Especially it being the first road sweep we’ve had in a while. That was my focus the whole time we were here. 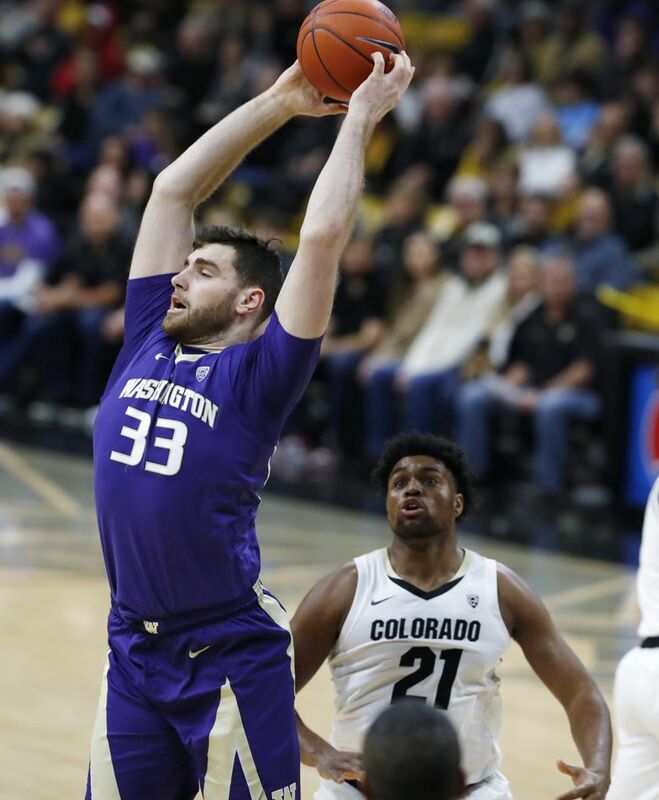 Crisp, who made five three-pointers in UW’s previous outing, got things going with a 3-pointer to begin a 12-0 run for the Huskies who hit five of their first six field goal attempts. At the other end, Colorado missed its first seven shots and had two turnovers. The 6-foot point guard canned 4 of 5 behind the acr and scored 14 points in the first half to carry Washington to a 48-35 lead before the break. It was the most points UW had in the first half this season. But in the second half, Crisp was 0 for 2 on three-pointers and the Huskies were 1 of 7 from long range. “They were trying to make sure they took away the three more in the second half,” said Crisp, who finished with 16 points. 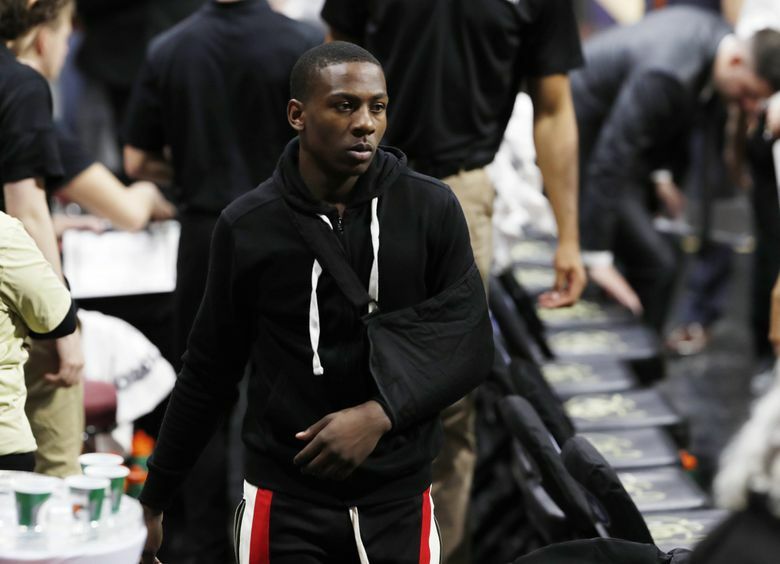 “It was a sense of urgency finding me on the three-point line. They closed out a lot harder. 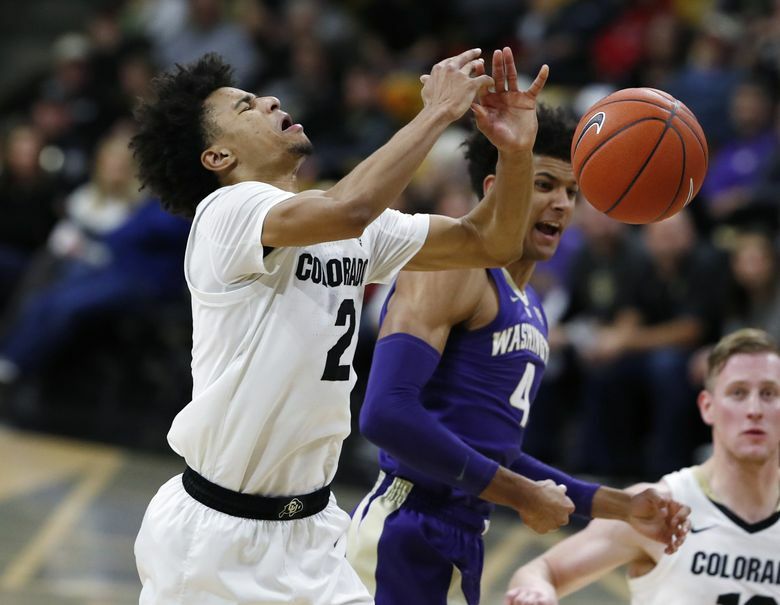 The Huskies built their biggest lead (52-37) early in the second half, but they struggled to generate points the rest of the way. After the break, UW tallied just 29 points that tied a season low for second-half scoring. 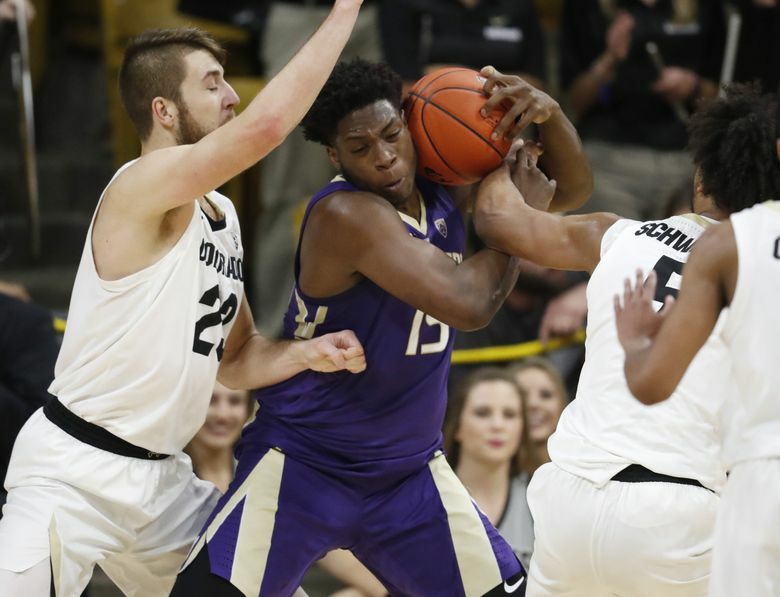 Despite losing sophomore star McKinley Wright IV, who left the game midway through the first half due to a shoulder injury, the Buffaloes’ cut their 15-point deficit to a point (63-62) when forward Evan Battey made a layup with 7:14 left that sent the 7,758 at CU Events Center into a frenzy. “I loved that crowd tonight,” Hopkins said. “That crowd really got behind them. That was really cool to experience that. We made the plays that we had to (make) down the stretch. The Huskies closed the game on a 14-8 burst, with Nowell and Thybulle combining to score 13 points during the run. Thybulle finished with nine points and two blocks. Hampered by foul trouble, Noah Dickerson added eight rebounds and seven points while Dominic Green chipped in eight points and two 3-pointers off the bench. However, the box score doesn’t tell the whole story of UW’s senior quartet that’s combined to play in 452 games. 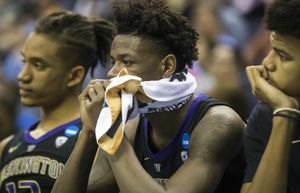 “Those veteran guys, they were able to keep (us) poised,” Nowell said when asked how the Huskies responded when their big lead was reduced to a point. “Some of us young dudes, we tend to get riled up when things like that happen. 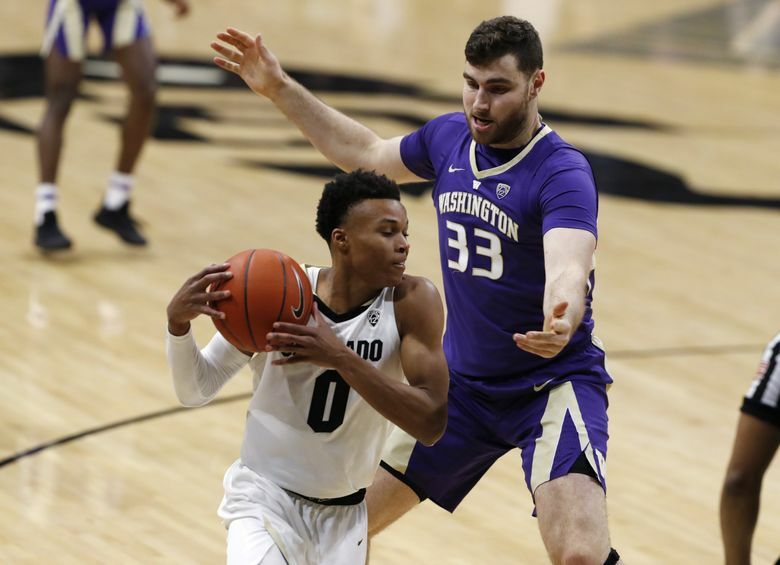 Ahead 70-67 with 3:44 remaining, Washington held Colorado to just one field goal the rest of the way. 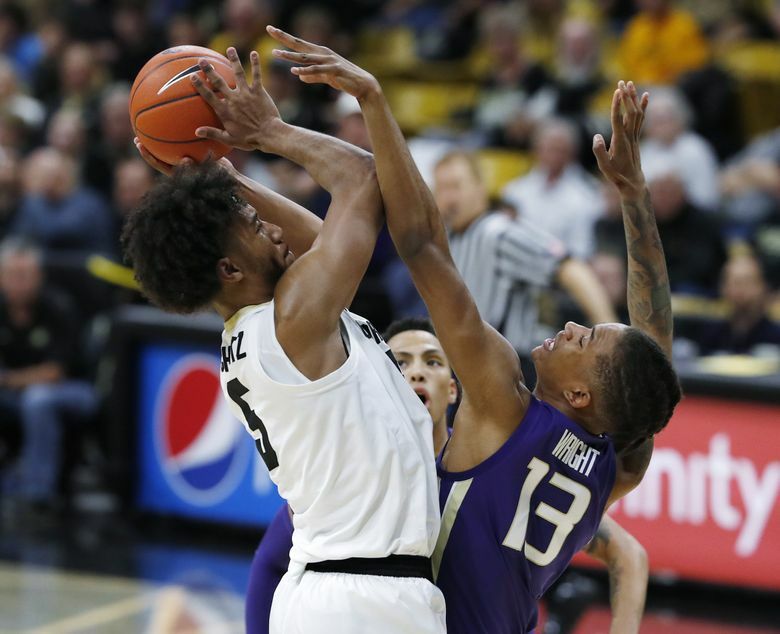 D’Shawn Schwartz scored 22 points and Tyler Bey added 15 for the Buffs (10-6, 1-3).